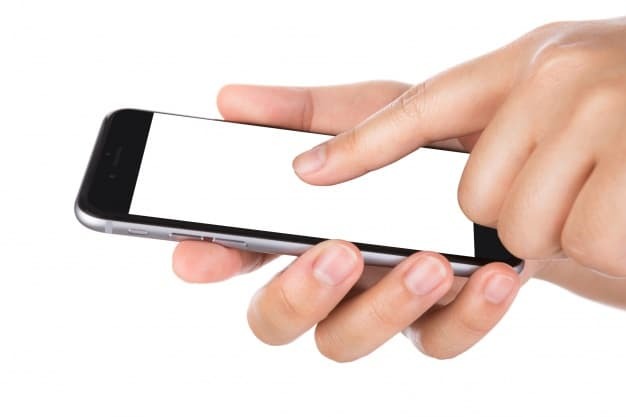 Researchers at the University of California can help us bid a goodbye to cellphone screen damage blues in near future, as they have successfully created a self-healing material which when carved into two parts, can go back together like nothing has happened. Lead author Dr.Chao Wang’s interest in self-healing materials was supposedly sparked by his love for one of the Marvel’s most famous characters — Wolverine (X-Men) with similar self-healing properties. The polymer is based on the premise that materials consist of a mix of strong covalent bonds and weaker non-covalent bonds. When a material gets damaged, non-covalent bonds protect covalent bonds by getting broken first. As weak as these non-covalent bonds are, however, they’re also reversible, which means after they’re broken, they can also recover. And this cycle can be repeated over and over again, explained Dr.Wang. The low-cost, easy to produce soft rubber-like material can stretch 50 times its original length. After being cut, it can completely re-attach, or heal, in 24 hours at room temperature. These features could help fix phone's battery, screen if they crack or prevent it from breaking in the first place. The properties are attributed to a special kind of bond called ion dipole interaction, basically force between ions and molecules. 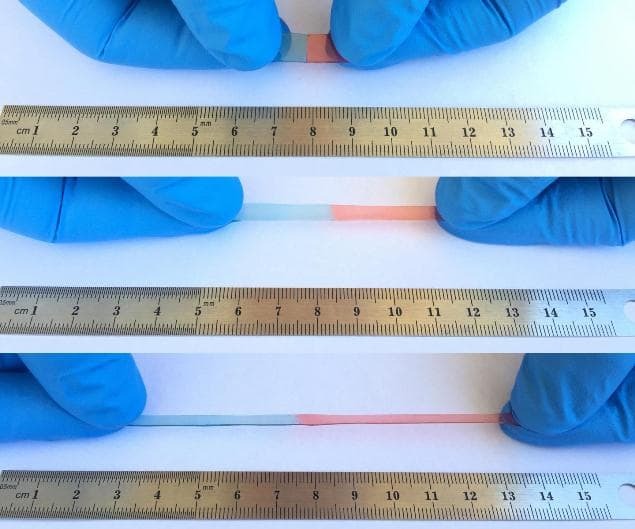 The researchers combined a polar, stretchable polymer with a mobile, high-ionic-strength salt to create the material healing its own damage. Within three years, more self-healing products will go to market and change our everyday life. It will make our cellphones achieve much better performance than what they can achieve right now, quoted Dr. Wang. The research published back in December in the journal Advanced Materials — has gained more attention since it was presented by the team during the 253rd National Meeting & Exposition of the American Chemical Society.